One thing that every driver out there can wholeheartedly agree with is that the brakes are extremely important when it comes to the functionality and safety of your car. The brakes should be properly maintained at all times so that you don’t face periodic issues braking on a long journey. While drivers to recognize the importance of braking in their overall journey, what they fail to contemplate is how their own driving pattern can affect the lifetime of the brakes. With the increased use of automatic cars, brakes are put under strenuous pressure at almost all times, which is why drivers have to be extremely careful with their driving pattern to ensure that the brakes last long and don’t fall under the pump during a long drive. Here we mention certain ways you can follow to maximize the life of your brakes and to ensure that you get the most out of them. Being a speed demon has always been the cool thing. Who doesn’t want to flaunt their car and driving skills, while simultaneous wreaking havoc on their car brakes? While speed does thrill, it has got numerous perils that can cost you a lot in the long run. Faulty brakes are just one of them. With automatic cars nowadays, drivers are required to change their driving patterns to accommodate the changes in the pattern. In this regard, it is best advised that you put the brakes only with one of your foot. For instance, if you are driving an automatic, you should try to maintain the gas pedal and the brake pedal with your right foot. Do not get the left foot involved. People who are using both their feet, as they would probably do in a manual, are wrecking the brakes by warping the rotors and wearing down the pads. Coasting, a driving technique that most people know of is the latest method for taking care of your brakes. The method, for those who don’t know, involves letting the vehicle slow down naturally, rather than breaking every other second. Coasting works well for highways, where you can see diversions and other jams from behind. 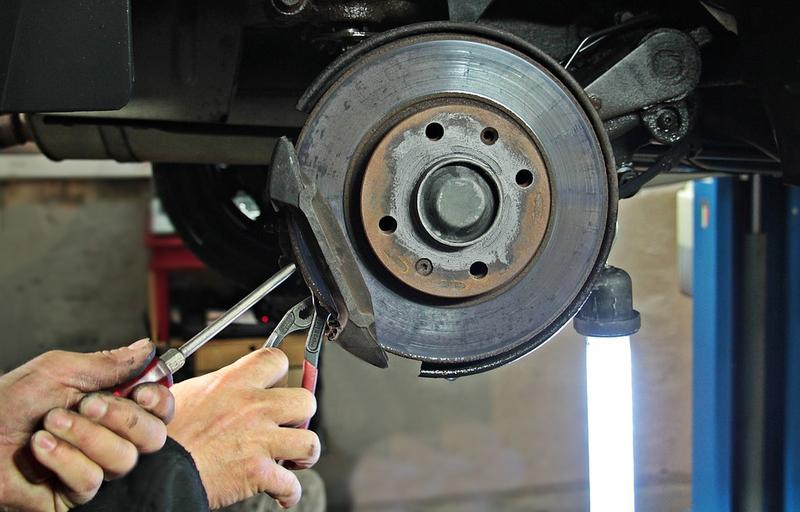 The sudden application of brakes every time can cause a lot of wear and tear to the brakes, rendering them useless for future use. You can also practice a subtype of coasting, which involves not following drivers on the road. By following other cars, you’re putting yourself at risk of applying abrupt brakes as they do. Overloading a vehicle with access weight can have its repercussions. Hence, try to maintain lesser weight inside your car at all times. Don’t have any more than 4 people sit inside a sedan. The brakes have to apply extra pressure to stop a car with excess weight on it.